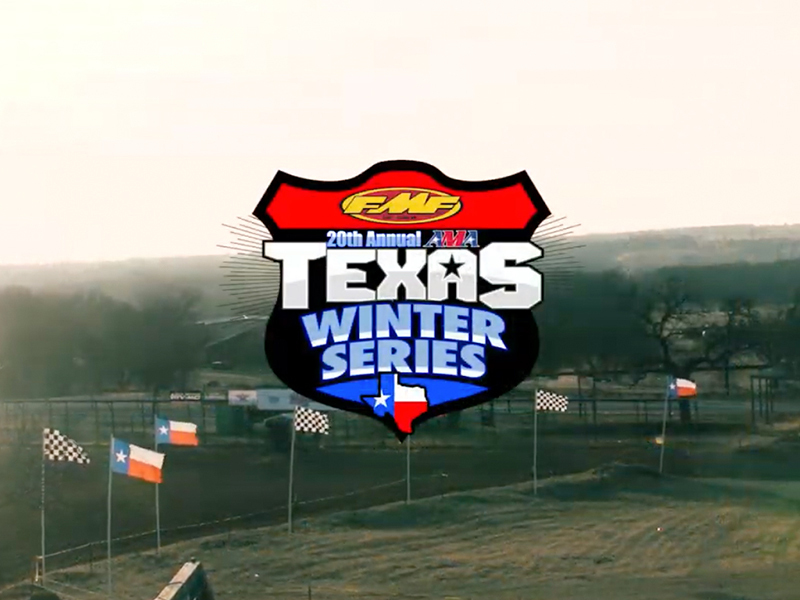 Rd 5 Texas Winter Series – James Stewart Spring Championship Warm up! 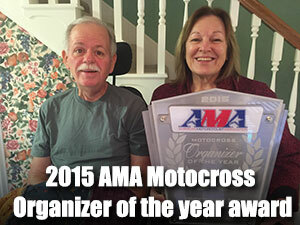 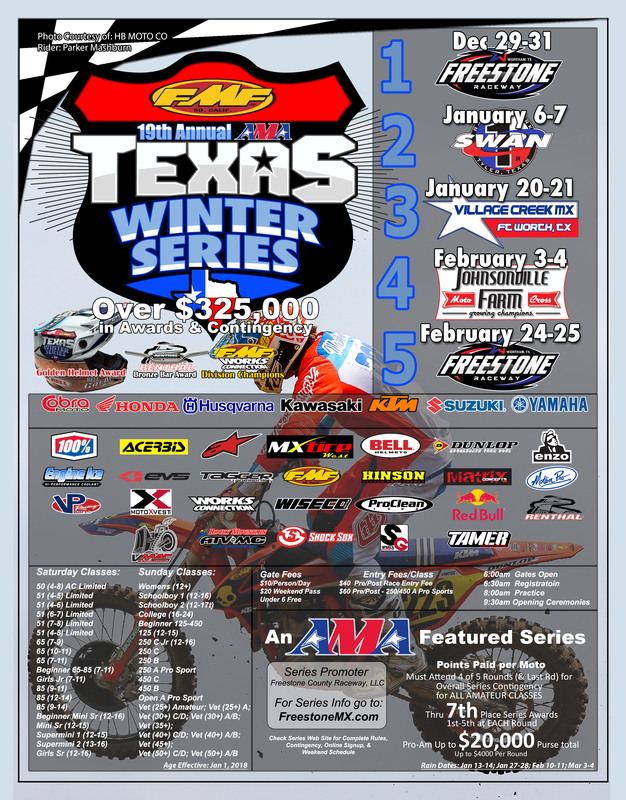 Get ready for round 5 of the 19th Annual FMF Texas Winter Series at Freestone February 24-25th. 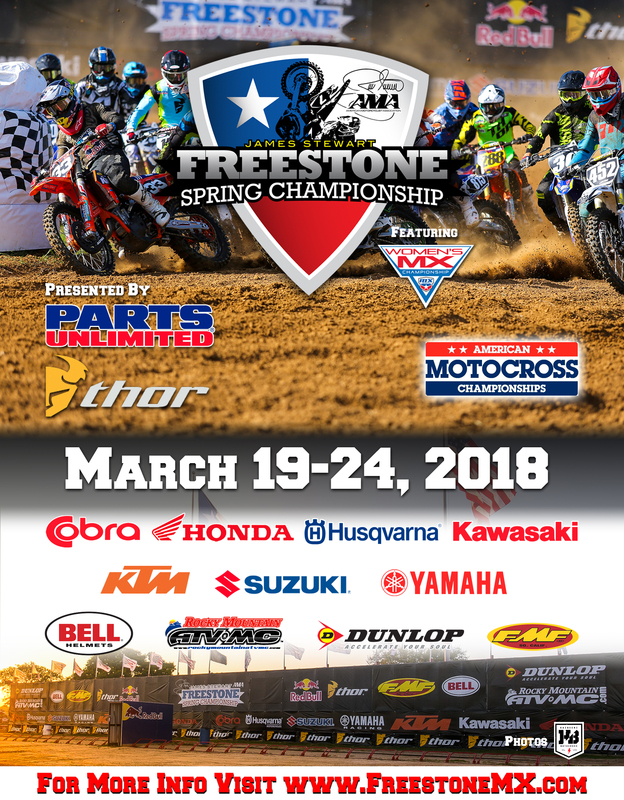 It will also be the warm up race prior to the James Stewart Spring Championship March 19-24th. 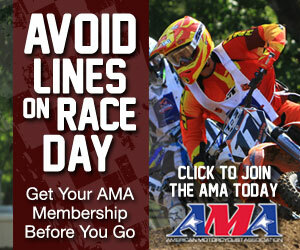 Online sign up is already open for the Spring Championship, be sure to register online to avoid the lines. 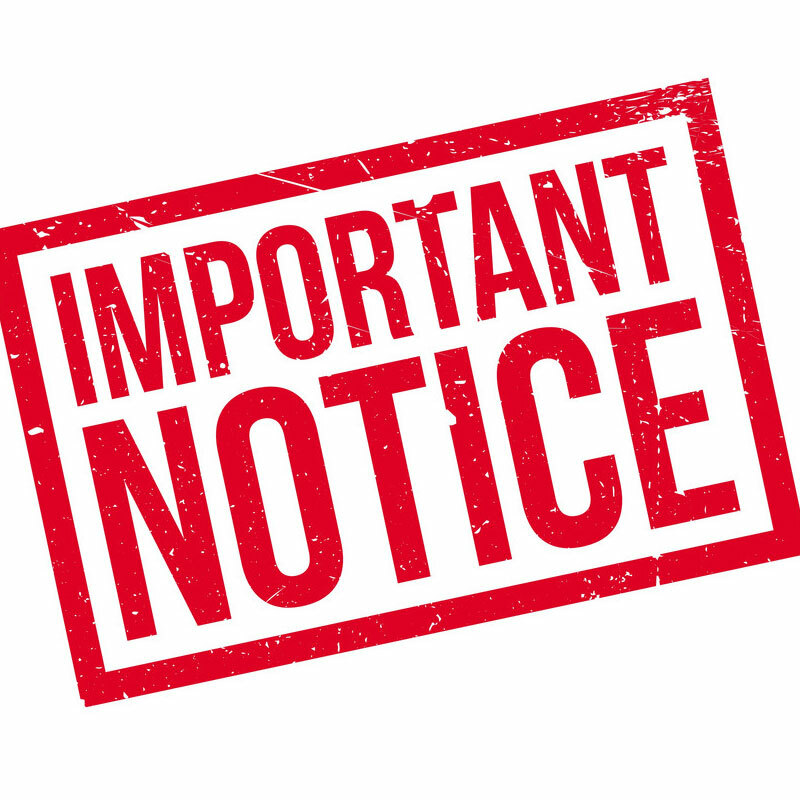 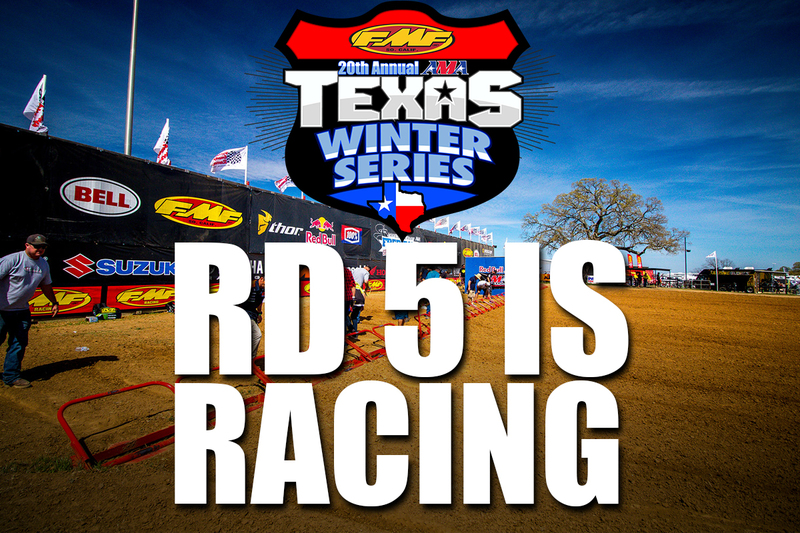 Online sign up for round 5 of the Texas Winter Series will be open soon, and will be announced.